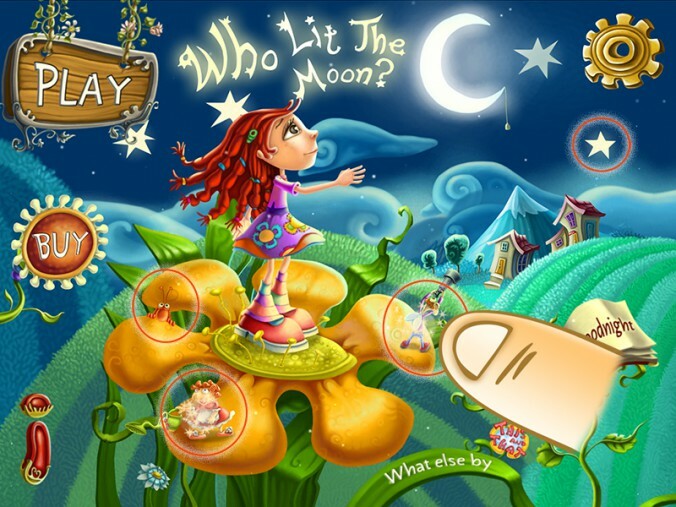 “Who Lit the Moon?” is an educational app that unveils a world of fantasy for the little players. 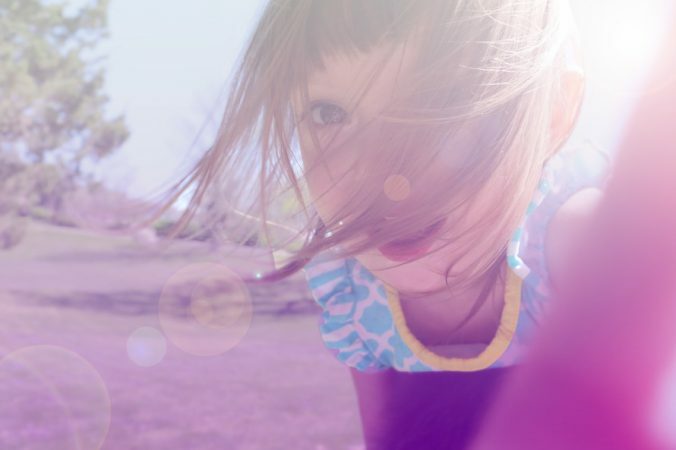 Many of the apps, that kids are used to, require the use of one and the same skill at every new level. These apps often have simple design and offer repetitive actions, with the story evolving very slow. This often leads to one and the same effect – children get bored after the first couple of levels and parents, whether they want it or not, have to delete the app and pay for a new one. 100 Free Codes for iTunes Up For Grabs! Guess what! Due to some updates of the “Who lit the Moon?” version for iPads and iPhones we have 100 free codes for the app up for grabs this week! Образователното приложение „Кой светна луната?“ крие в себе си цяла вселена за децата. Повечето приложения, с които малките са свикнали, изискват едни и същи умения ниво след ниво. Често виждаме простичък дизайн, на фона на който се случват повтарящи се действия, като сценарият се усложнява бавно и постепенно. Това често води до един и същ резултат – децата се отегчават след първите няколко нива, а на родителите им се налага да трият, свалят и плащат за нови приложения. Imagine the following situation: student X plays on his smartphone in class. Teacher Y notices, gets mad, grabs the phone out of the student’s hands and forbids him to further use it in class. The possible effect of the ban is that X along with the rest of the students are even more tempted to use the forbidden device, while teacher Y gets even more terrified by the monstrous threat that technology presents to the educational tradition she’s a part of. Now imagine a different scenario. Teacher Y takes advantage of the fact that most, if not all kids, have a smartphone or a tablet and decides to use the mobile devices to engage the kids in the learning process. She encourages student X and the rest of the class to use their mobile devices for learning purposes – for research or to take photos or videos for certain tasks. There’s no confiscated phones, no bans, just an up-to-date cooperation with technology. If you still think this scenario is too positive to be true, check out the following list of benefits that technology in primary school might have on the educational process.